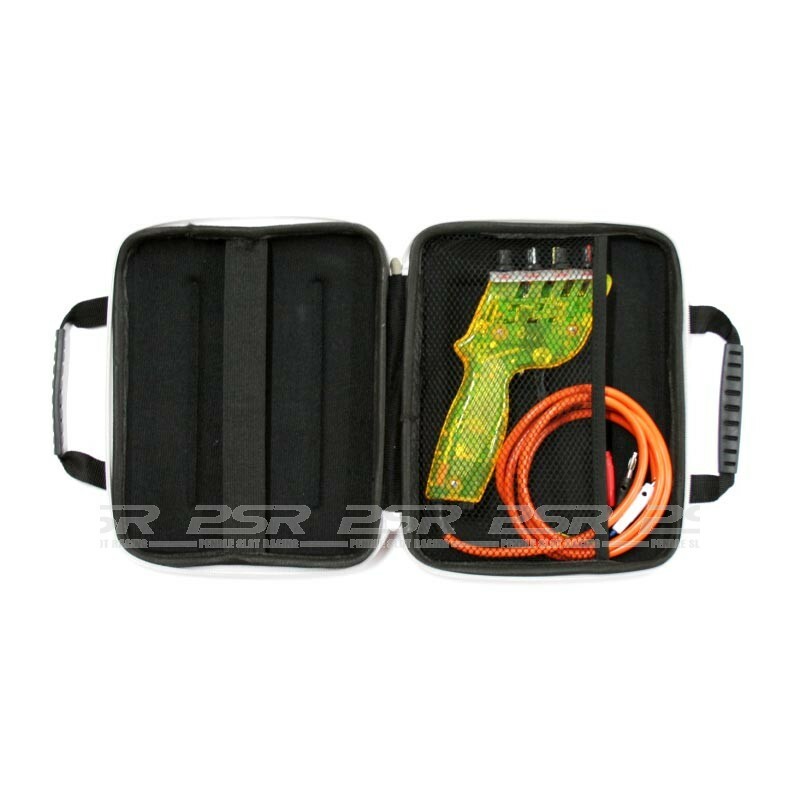 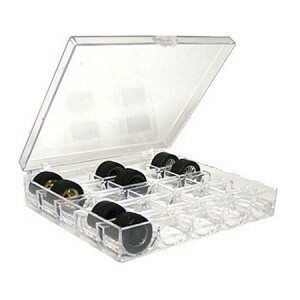 Practical carry case ideal for the transportation and protection of your hand controller and other items. 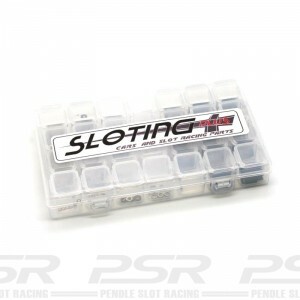 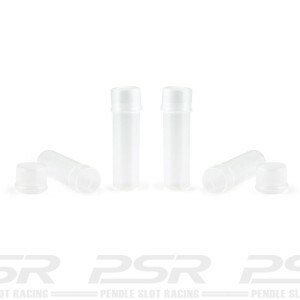 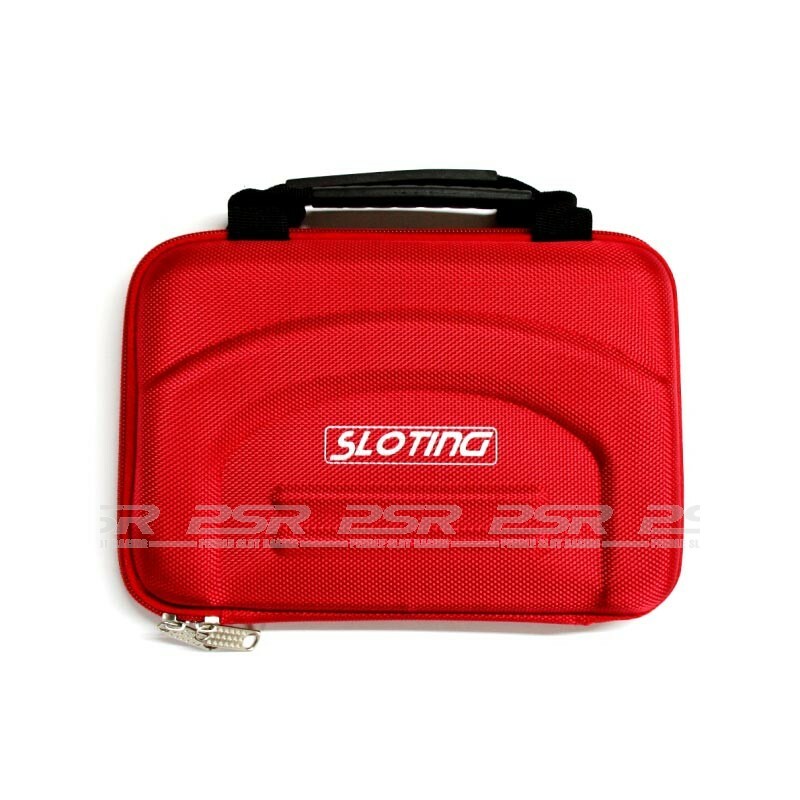 Sloting Plus Briefcase for hand controllers (1x). 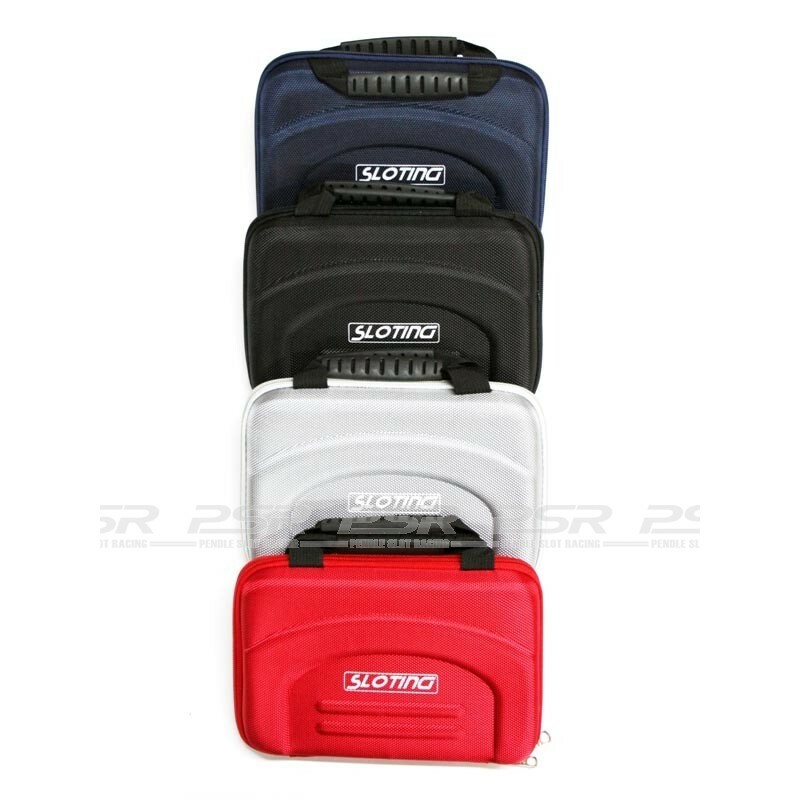 Assorted colours - bag with 1 unit. 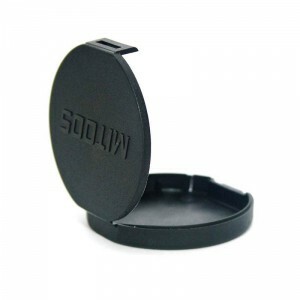 Please note the colour of the case supplied may vary from those illustrated. Controller not included.